Live launch coverage is underway on NASA Television and the agency’s website for the targeted lift off at 3:14 p.m. EDT (12:14 a.m. March 15 Kazakhstan time) of a Soyuz spacecraft from the Baikonur Cosmodrome in Kazakhstan. 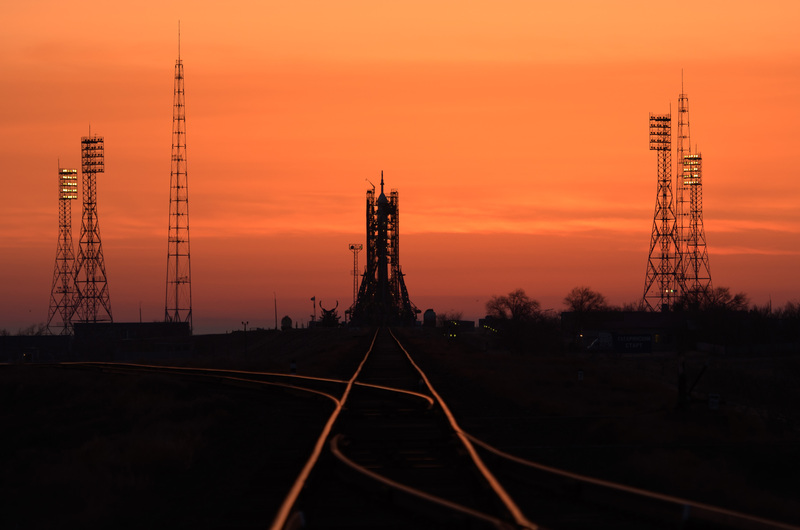 NASA astronauts Nick Hague and Christina Koch, and cosmonaut Alexey Ovchinin of Roscosmos will begin a six-hour journey to the International Space Station. 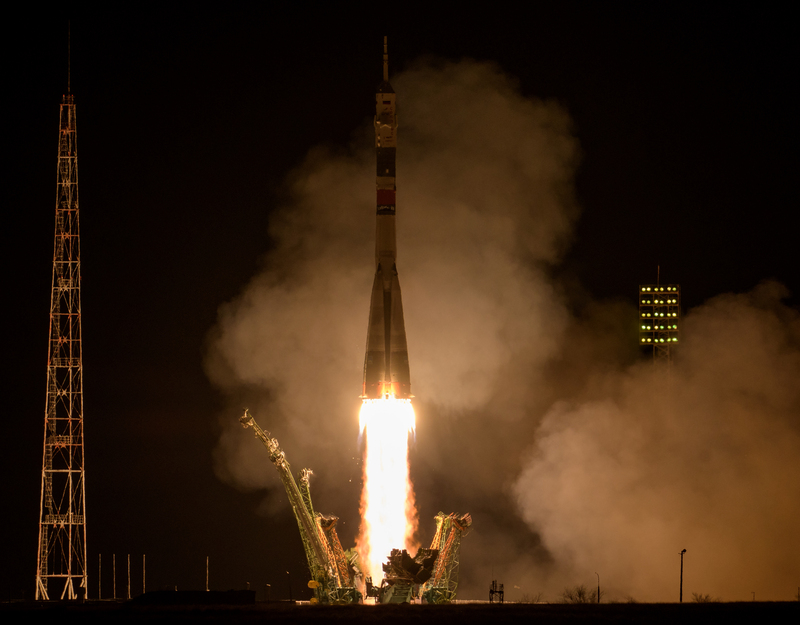 The three will join NASA astronaut Anne McClain, station commander Oleg Kononenko of Roscosmos, and David Saint-Jacques of the Canadian Space Agency. 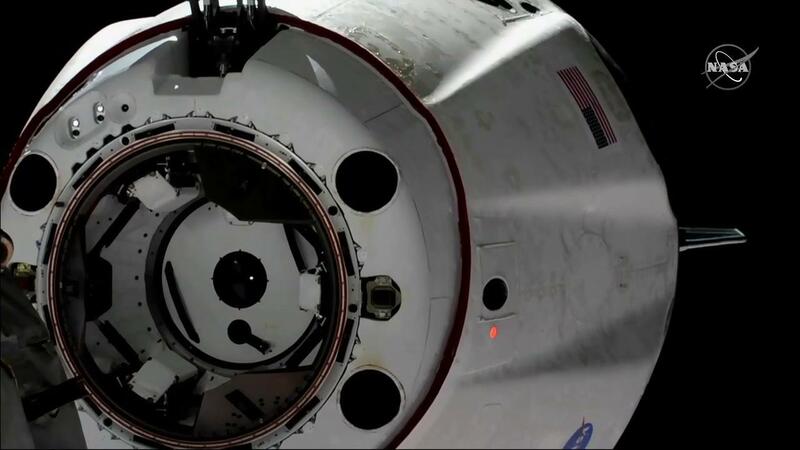 The crew members will continue important research experiments in fields such as biology, Earth science, human research, physical sciences and technology development. 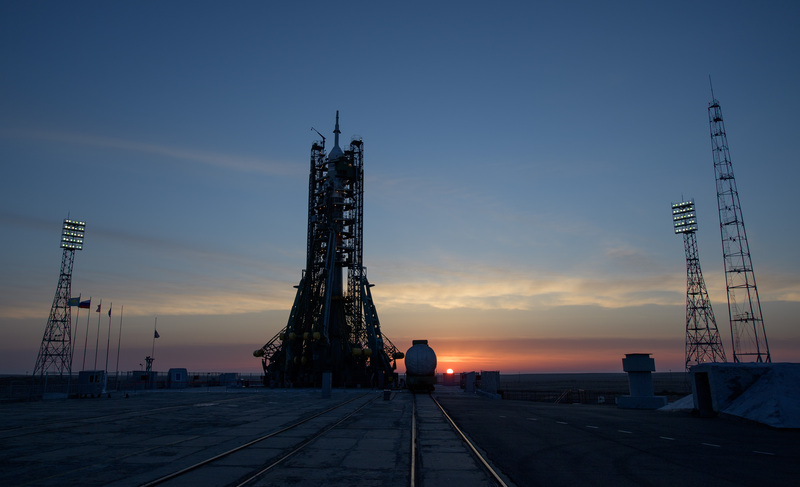 At the Baikonur Cosmodrome in Kazakhstan, teams are making final preparations for the launch of NASA astronauts Nick Hague and Christina Koch, and cosmonaut Alexey Ovchinin of Roscosmos, to the International Space Station. 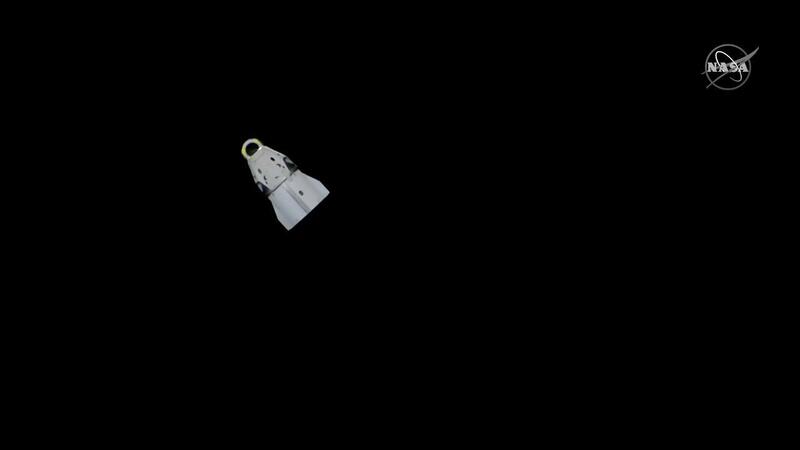 Their journey to the station will begin with a lift off at 3:14 p.m. EDT (12:14 a.m. March 15 Kazakhstan time). 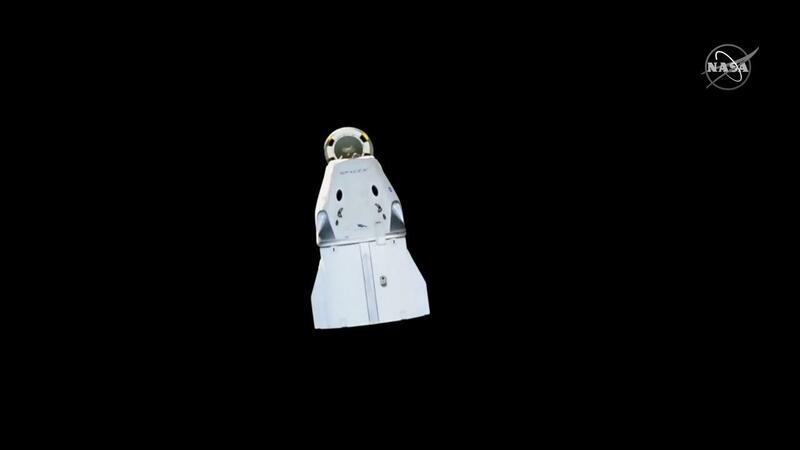 Live launch coverage will begin at 2 p.m. on NASA Television and the agency’s website. 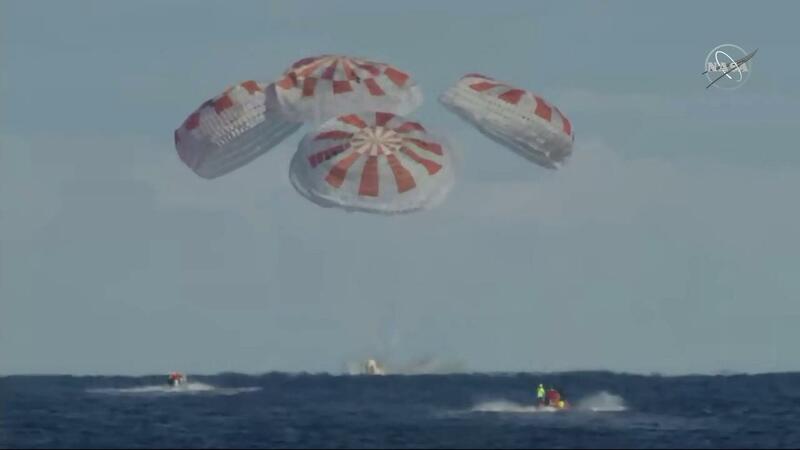 The trio’s arrival will return the orbiting laboratory’s population to six, including three NASA astronauts. 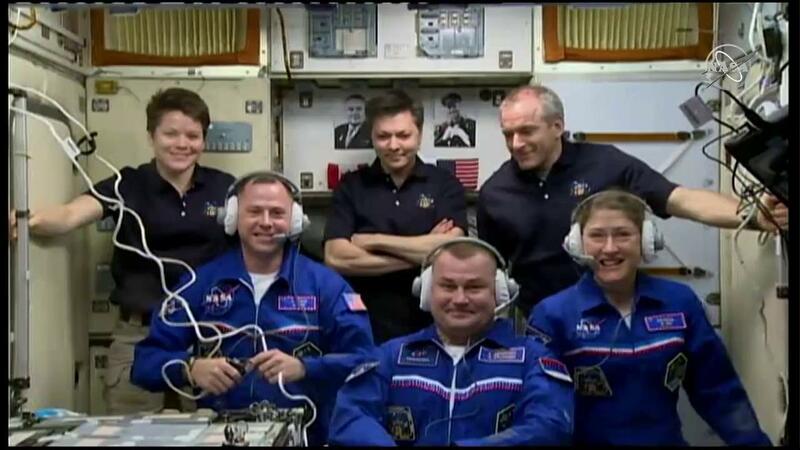 This launch will also mark the fourth Expedition crew with two female astronauts. 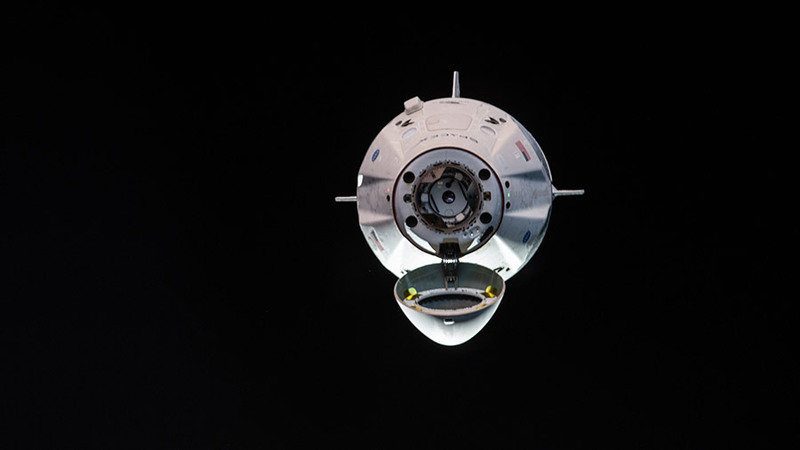 The three will join station commander Oleg Kononenko of Roscosmos, NASA astronaut Anne McClain, and David Saint-Jacques of the Canadian Space Agency. 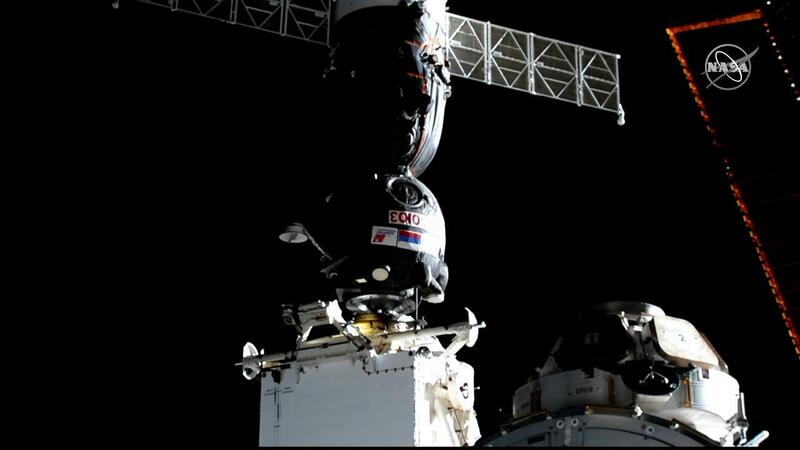 The new crew members will dock to the Rassvet module at 9:07 p.m. Expedition 59 will begin officially at the time of docking.